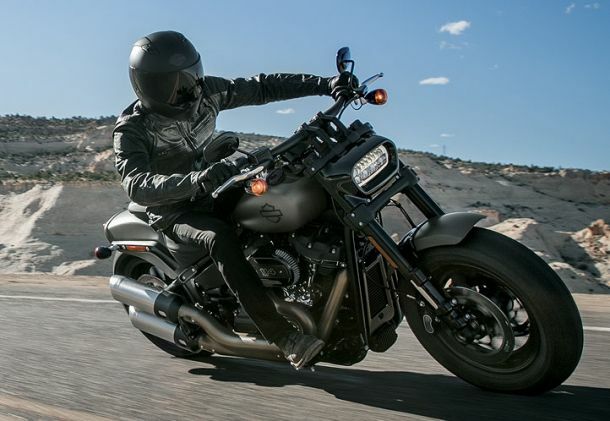 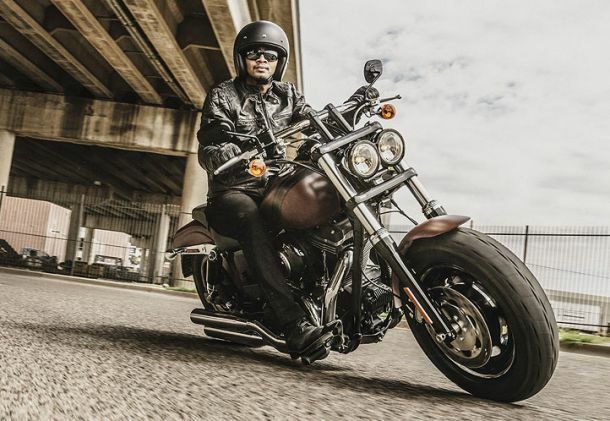 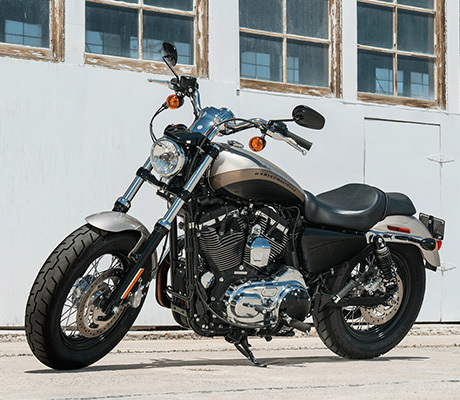 HERE'S THE DEAL: THE PURCHASE PRICE YOU PAY ON AN ELIGIBLE NEW HARLEY-DAVIDSON® SPORTSTER® MODEL IS THE MONEY YOU GET BACK WHEN YOU TRADE* IN BEFORE AUGUST 31, 2020. 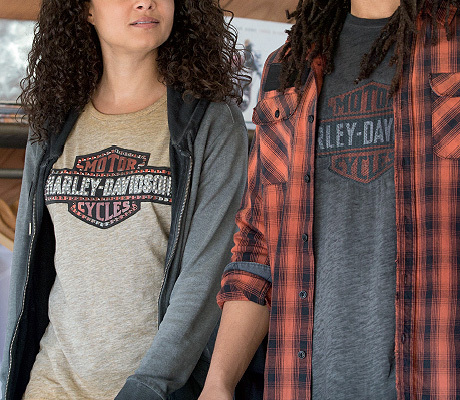 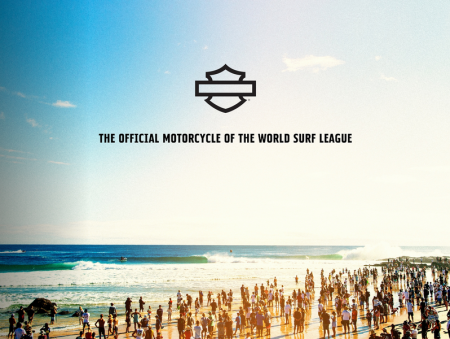 THIS PROGRAM IS EXCLUSIVE TO NORTHWEST HARLEY-DAVIDSON®! 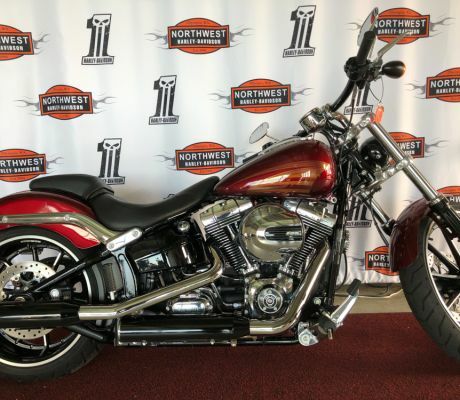 Looking for the used motorcycle that has already been broken in and upgrades with all the bells and whistles? 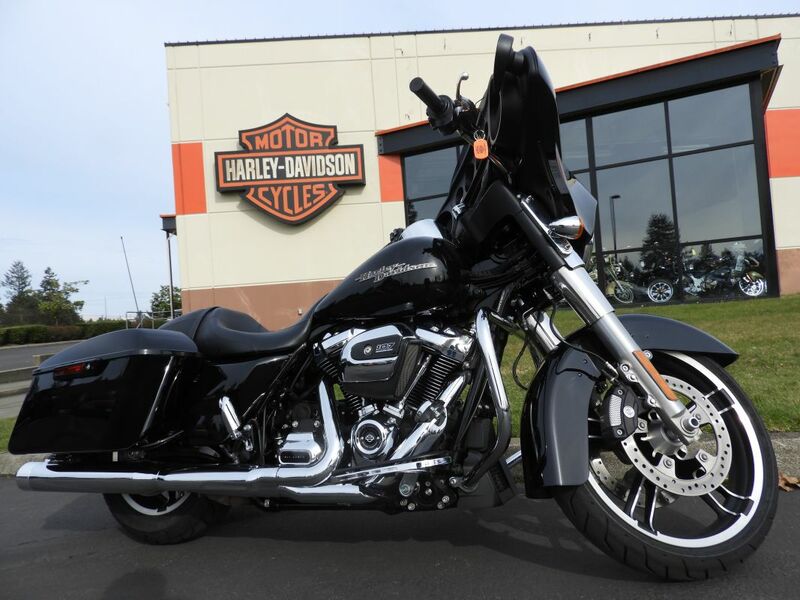 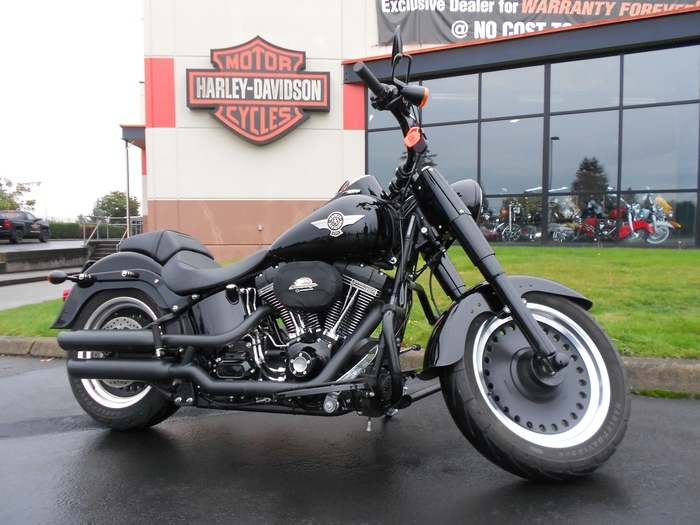 Check out our huge selection of Pre-owned motorcycles! 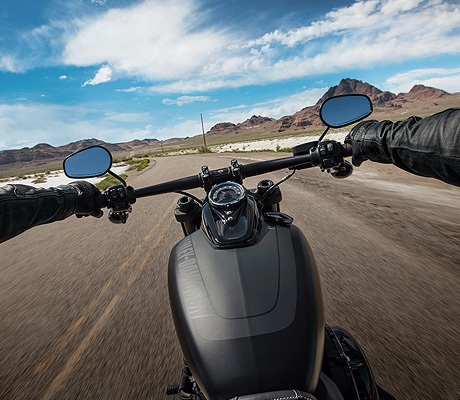 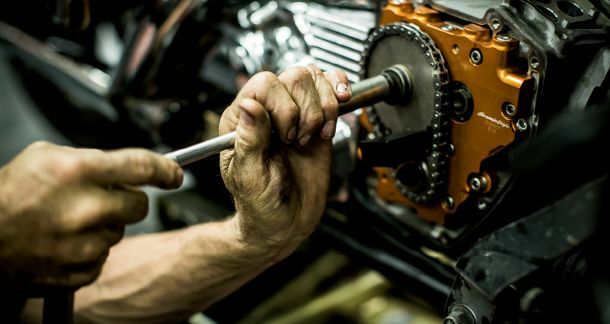 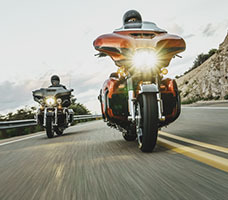 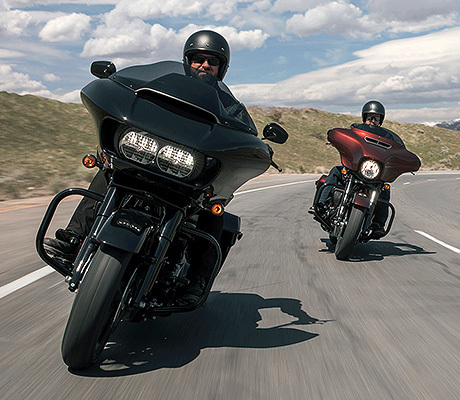 Let Harley-Davidson Financial Services help you finance your motorcycle. 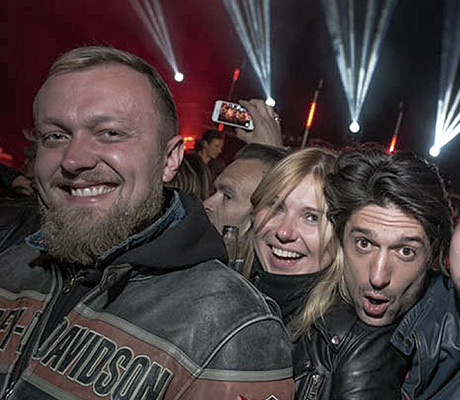 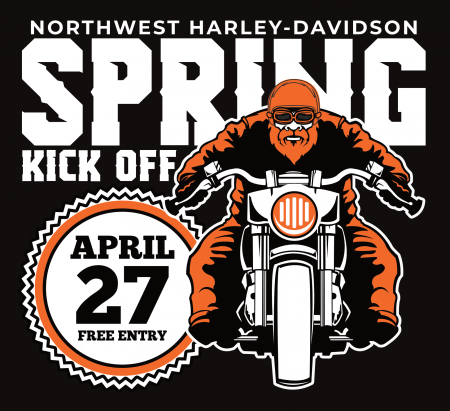 Join Northwest Harley-Davidson for our Spring Kick-Off Event. 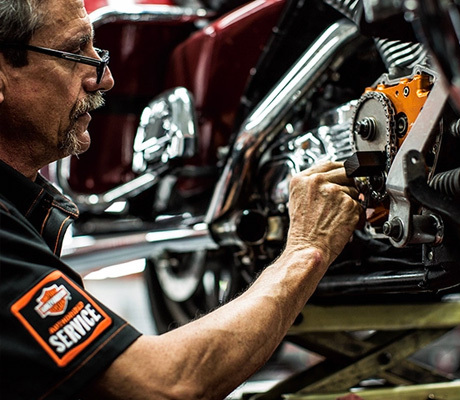 We will be joined by Drag Specialties Tour Truck where they will show off all the latest and greatest for your bike customization. 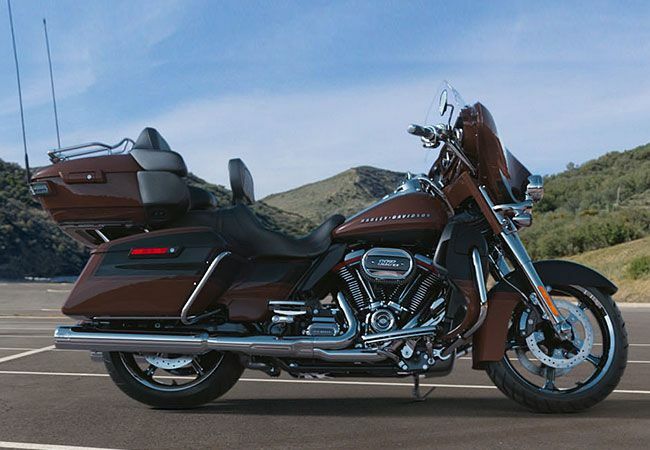 Plus many other industry vendors.